Your full service dental office in Slidell, Louisiana. with better results, while making dental treatment easier and more convenient. Dr. Tomaszewski, has expertise in Cosmetic Dentistry! Ensure your child’s primary teeth stay healthy and free of decay and other dental diseases. 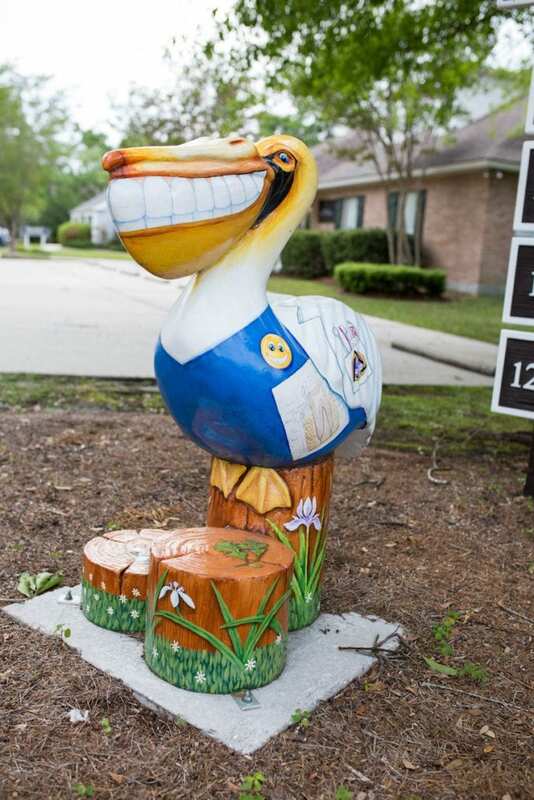 Camellia City Family Dentistry is located in Slidell, Louisiana. We are conveniently located near Gause Blvd. and Front Street in Slidell. Our address is 1275 7th Street, Slidell, LA 70458. 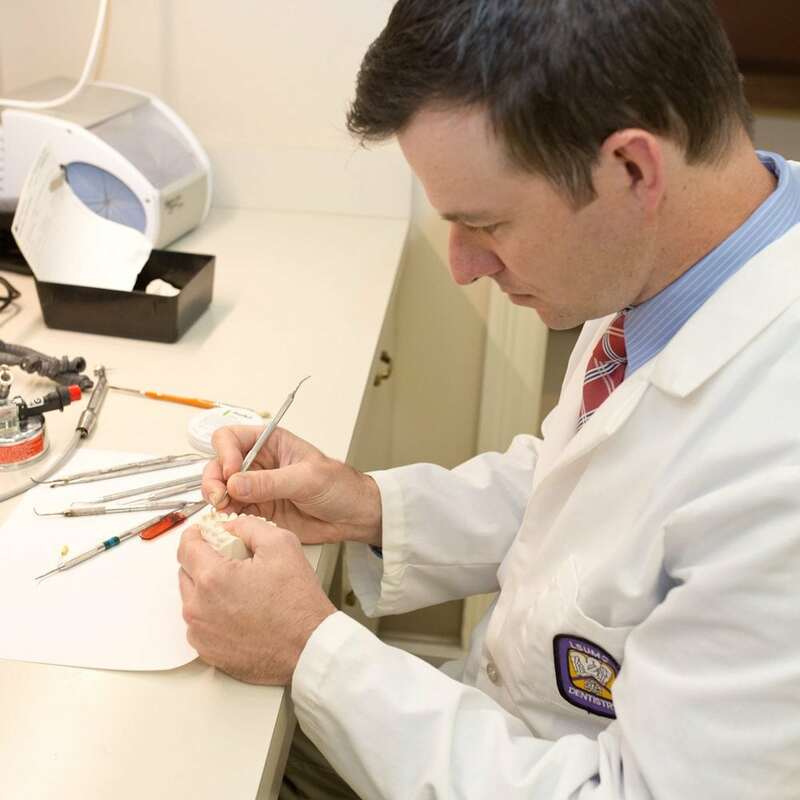 Dr. Steve is a Slidell native and graduate of Northshore High School. 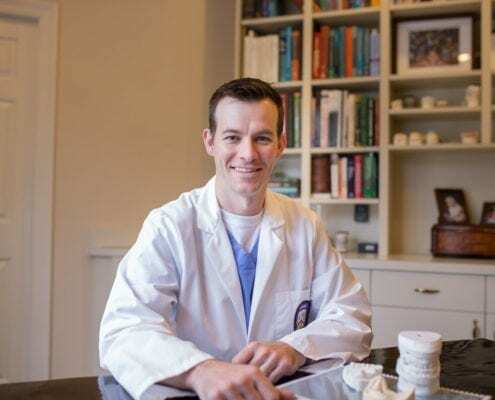 With a Bachelor of Science degree from LSU, he was accepted in to LSU School of Dentistry where he went on to earn a Doctorate of Dental Surgery. At our Camellia City Family Dentistry, we’ve created a warm, welcoming atmosphere where you can relax and receive the care you need. Our friendly team will welcome you, and our family dentist will listen to your needs and goals. 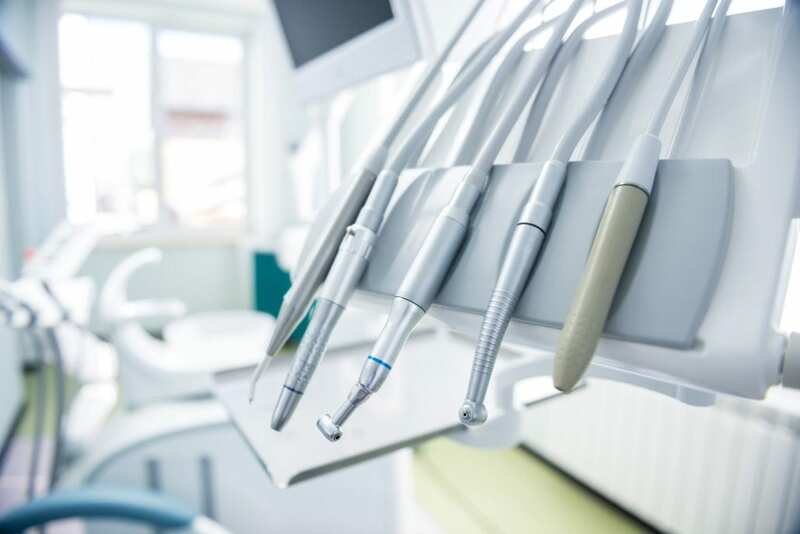 We look forward to establishing long-term relationships with our patients, as well as dispelling anxiety and changing the way you view visits to the dentist! 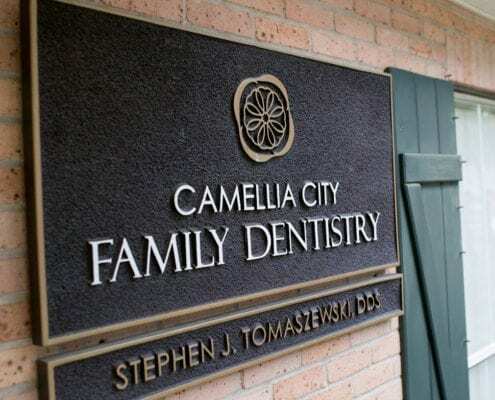 Camellia City Family Dentistry has been one of Slidell’s sources for quality family dentistry since 1952. Our dentist, hygienist, and entire staff take their dedication to providing conservative, minimally-invasive care seriously. 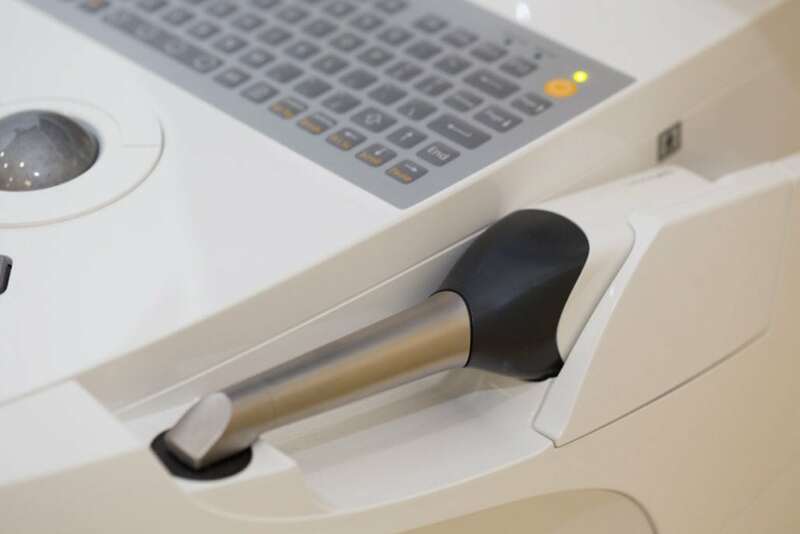 We will always recommend what we feel is best for your oral health and with modern technology, we can provide conservative solutions quickly and effectively. Your teeth are a big part of your quality of life, which is why choosing the right dentist is so important. At Camellia City Family Dentistry, we work to earn every patient’s confidence by providing quality-focused, personalized care and dependable service. As a third generation family practice, we’ve been a trusted place for dental care in Slidell, Louisiana for over 65 years. At CCFD, we’re always working to stay ahead of the curve. 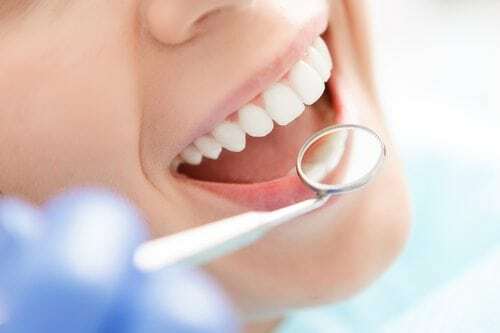 The proven techniques, state-of-the-art materials, and advanced technology that we use give you more options with better results, while making dental treatment easier and more convenient. 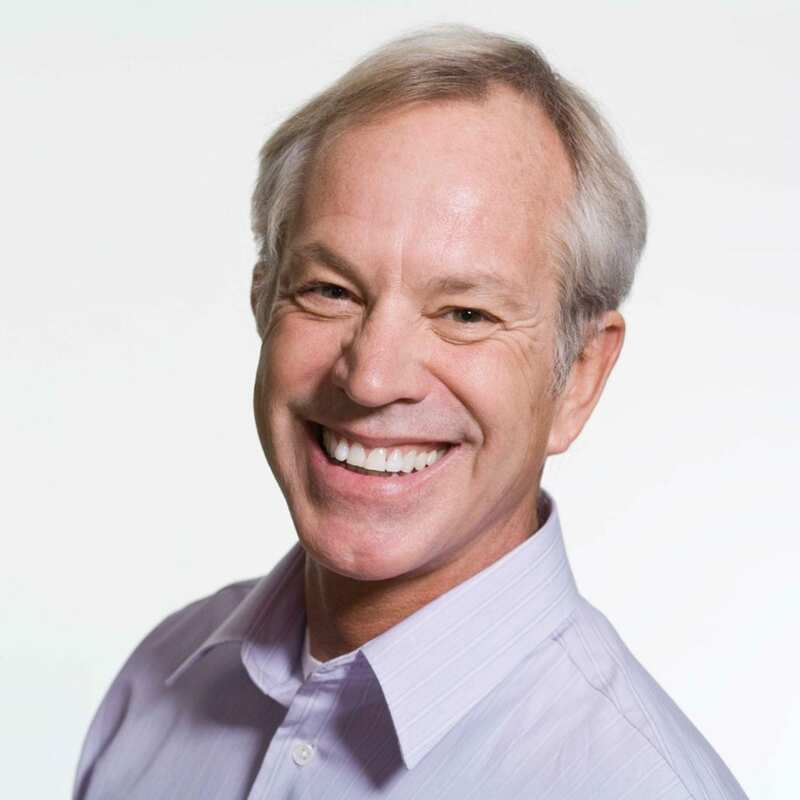 Dr. James Tomaszewski, developed his expertise in cosmetic and complex restorative care. We use a variety of today’s most popular and effective cosmetic dentistry services to make smile makeovers possible. Dr. Steve has always listened to my phobia woes and for that I so appreciate him. Anyone with any type of fear would do well to go see Dr. Steve. Always friendly and professional. Never feel like a number.